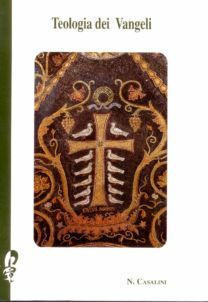 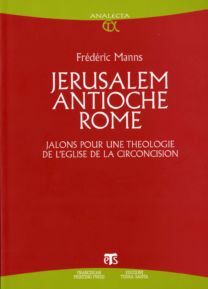 Felicitously achieving this goal, the Faculty of Biblical Sciences and Archaeology (Studium Biblicum Franciscanum) and the Franciscan Custody of the Holy Land present this volume to Father Manns with gratitude for his profound scholarship and a lifetime service in the Holy Land. 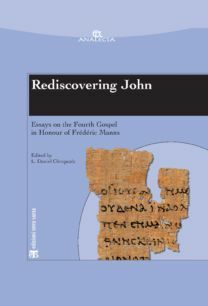 Perusing through Father Manns’ writings, it is easy to see a prominent and distinctive place devoted to the Gospel of John. It seemed therefore suitable to focus on this subject in the Festschrift honoring him: the title, Rediscovering John, relates to Manns’ significant contribution towards the better understanding of the Fourth Gospel. 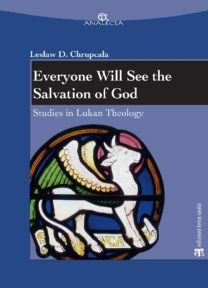 The volume comprises 21 studies authored by renowned scholars from various parts of the world, from different institutions and denominations. 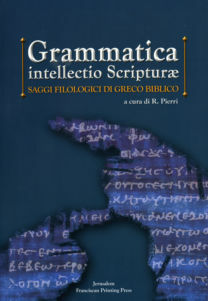 While the first half of the studies examines general issues (history of interpretation, textual transmission, intertextuality, theological themes, archaeology), the second half treats literary, narrative and exegetical approaches to particular texts of the Fourth Gospel. 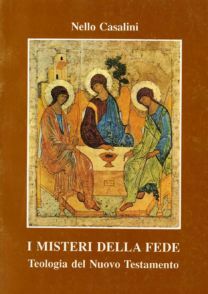 We augur that this rich collection will help to stimulate further discussion and reflection on the Gospel of John, as well as constitute an incentive to an already distinguished scholar to continue writing challenging and thought-provoking essays and books. 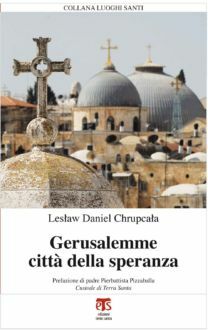 Lesław Daniel Chrupcała ofm, nato in Polonia nel 1963, francescano, ha compiuto studi di Sacra Scrittura e Teologia a Gerusalemme e a Roma. 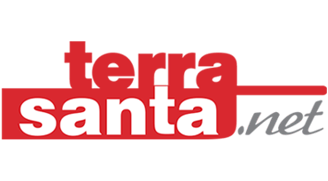 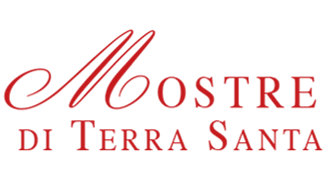 Dal 1988 è al servizio della Custodia di Terra Santa. 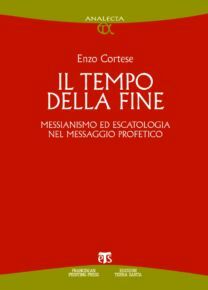 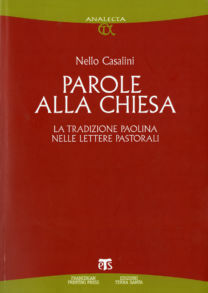 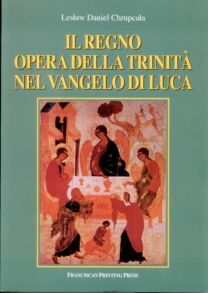 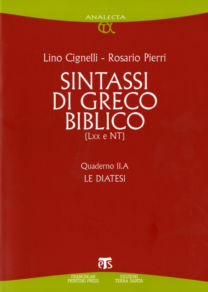 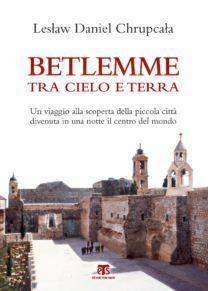 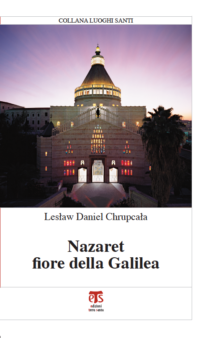 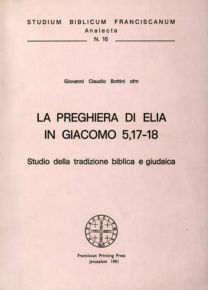 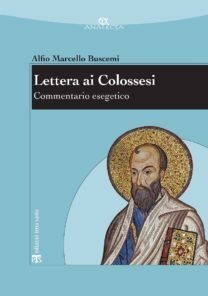 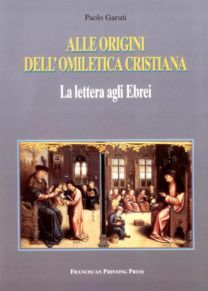 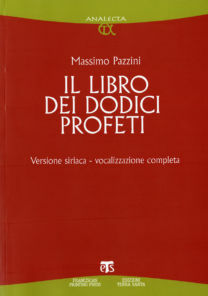 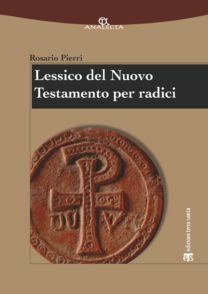 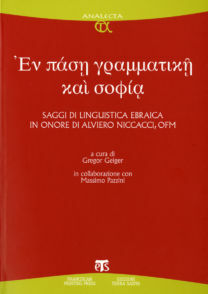 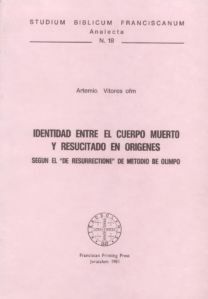 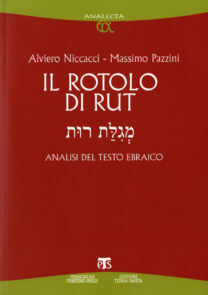 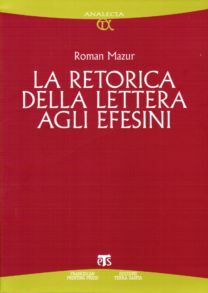 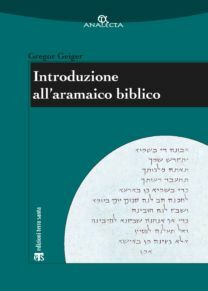 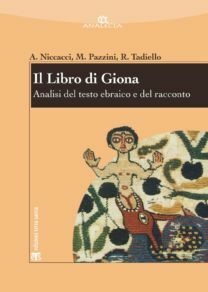 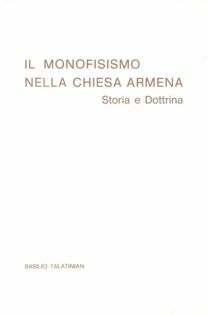 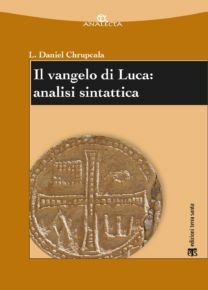 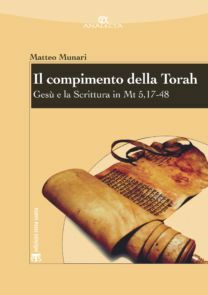 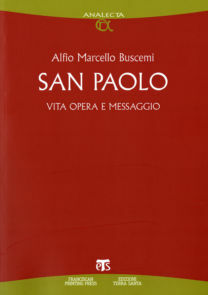 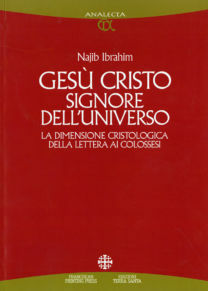 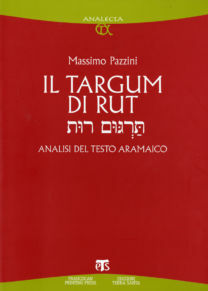 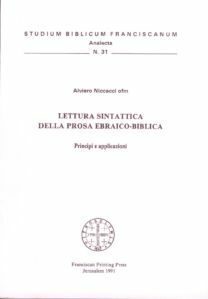 Ha pubblicato, oltre a vari saggi esegetici e articoli di divulgazione nel campo della ricerca biblica, alcune monografie, tra cui Il regno opera della Trinità nel vangelo di Luca (Jerusalem 1998) e The Kingdom of God. 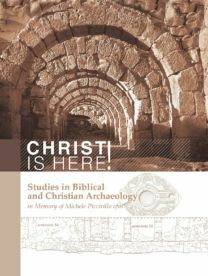 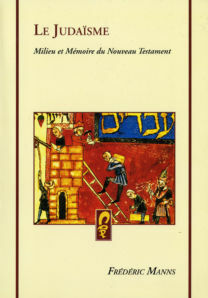 A Bibliography of 20th Century Research (Jerusalem 2007). 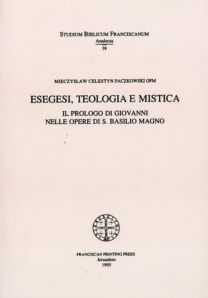 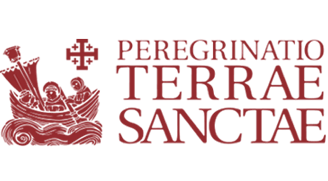 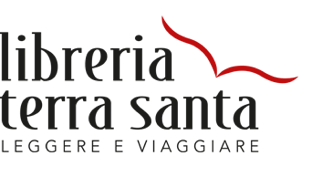 Attualmente è professore ordinario di teologia dogmatica allo Studium Theologicum Jerosolymitanum (facoltà di Scienze Bibliche e d'Archeologia della Pontificia Università Antonianum di Roma).